At 24 years old, Holly Scallanger has the perfect life. She has everything a girl could want; a beautiful man, a stunning home, as well as being in the midst of preparing for the wedding of her dreams. This all vanishes the night she catches her fiancé, Brandon Morgan, in bed with her worst nightmare, Donna Sinclair, just a week before Holly is set to walk down the aisle. Attempting to recover from his betrayal, Holly swears off the affections of men in order to pick up the pieces of her crumbling life. Unfortunately, meeting Jake ‘Hooligan’ Peters is not part of her plan. 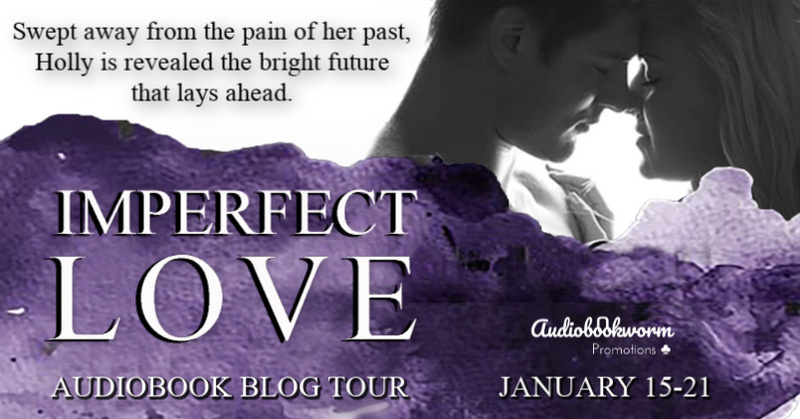 The tall, dark-haired, and handsome-as-hell med student sweeps Holly away from the pain of her past and reveals to her the bright future that lies ahead. That is, until she falls pregnant just as Jake begins his internship at P&E; his family’s hospital. 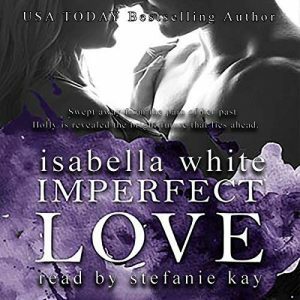 Isabella White is a USA Today Bestselling author. 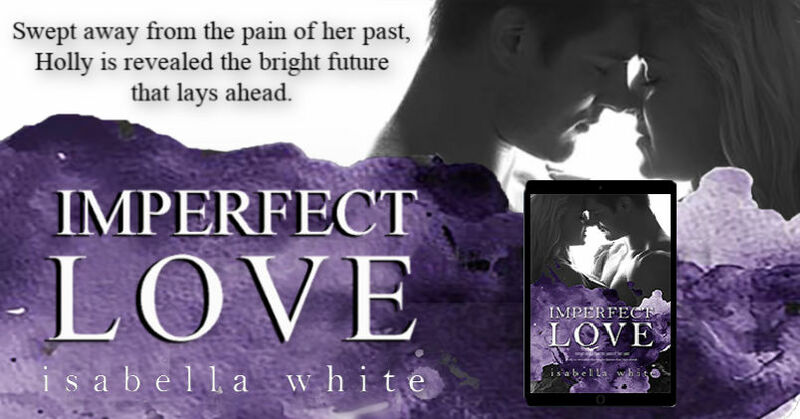 She always knew she was going to be a writer, but it only started to really happen in 2015 when she published Imperfect Love. It was followed two years later by the second part, Secret Love, and in 2018 she published the final part, Endless Love. 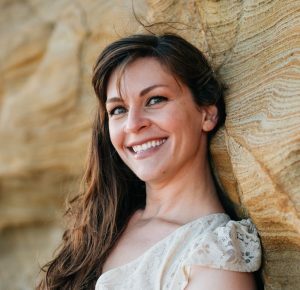 Stefanie Kay lives on the East Coast of the US with her husband and two young boys. She’s always been a book lover and has a background in performing arts. Narration has become a passion and she loves having the honor of bringing these stories to life. 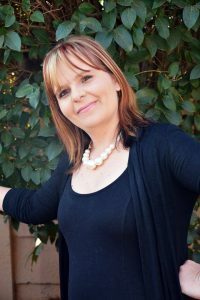 She has narrated Paranormal Romance for DB Sieders, Chick-Lit for Charlotte Roth, and Romance for Isabella White, loving how each author has created such depth and layered stories that are easy to get lost in and you can’t help but fall in love with the characters. White has a very frustrating story in a good way. It doesn’t have a happy ending or a lot of cute romance lovey dovey things. But there is a lot of passion and even with the roller coaster of emotions I had a blast! It was a little slow at first so I give it a 4.5/5 overall. I’m looking forward to what’s next since we end on a crazy cliffhanger! Kay did an excellent job as narrator. She had distinct voices for each person! I loved her overall narration as well. She was able to keep me hooked into the story. I give it a 5/5 stars as well. 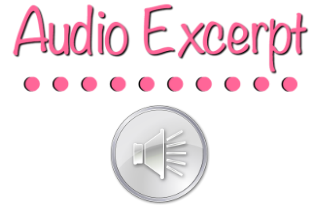 I received this audiobook as part of my participation in a blog tour with Audiobookworm Promotions. 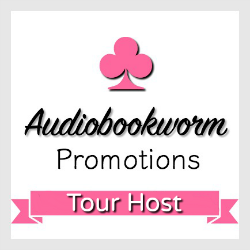 The tour is being sponsored by Isabella White. The gifting of this audiobook did not affect my opinion of it.